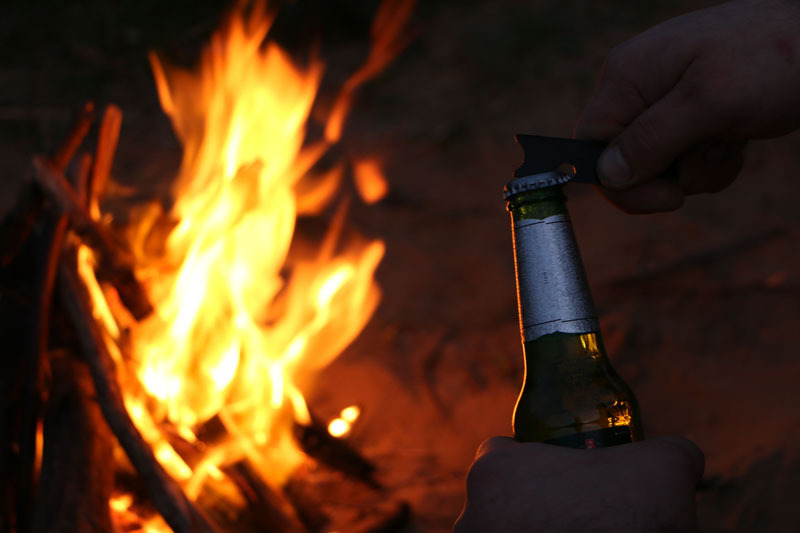 Essential fire-lighting tool; dependable ignition in all weathers. 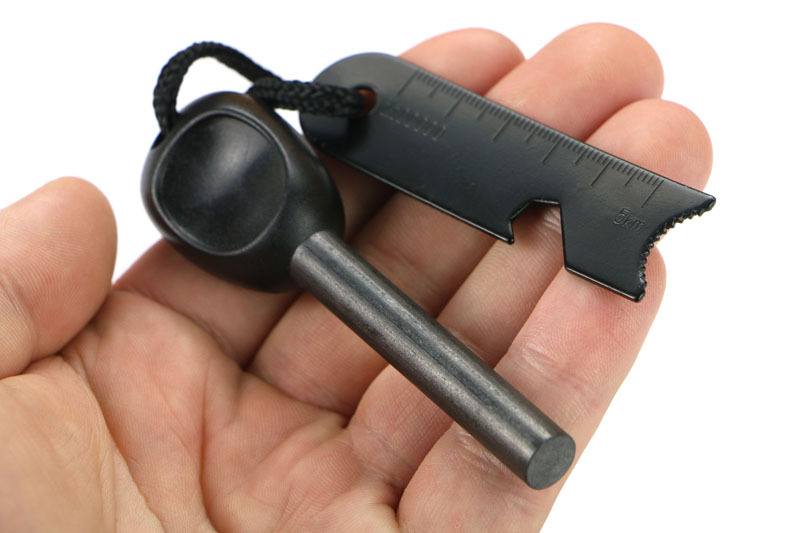 Essential kit for fire lighting – a Ferrocerium Rod (also known as a ‘fire steel’) and steel Striker that will provide reliable ignition in all weathers. 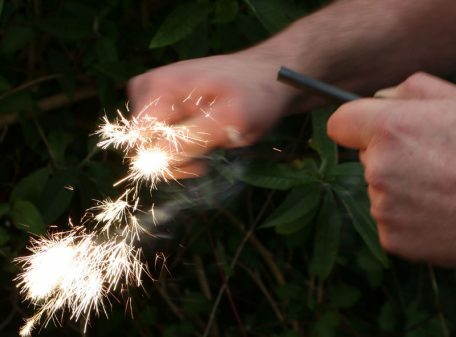 Featuring a top-quality, chunky (9.5mm diameter) Ferrocerium rod that produces a shower of 3,000° C sparks, and will start many hundreds of fires. 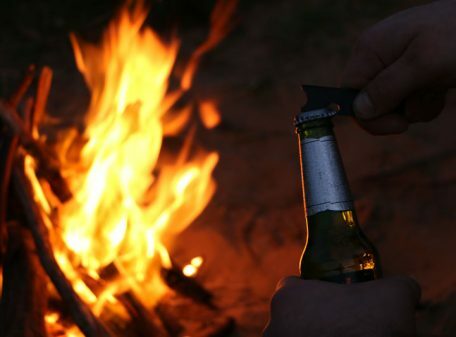 The durable steel Striker reliably strikes large showers of sparks onto your tinder, and features a built-in bottle opener, making this the perfect campfire accessory! 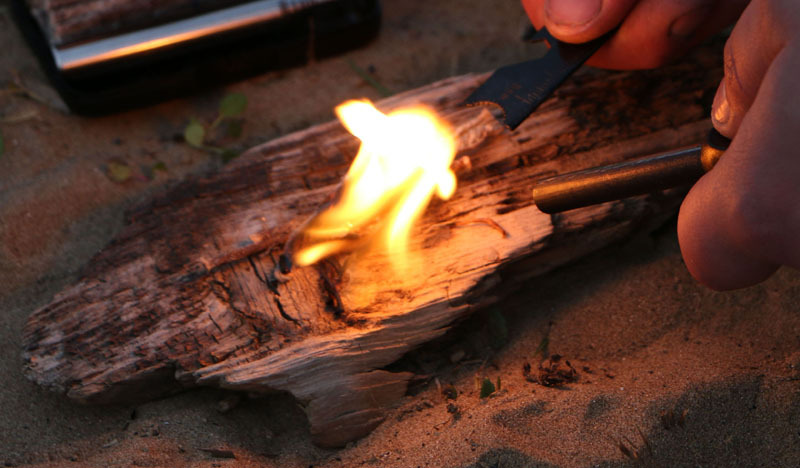 The Ferro Rod and Striker come attached to a cord loop, offering plenty of options for carrying and affixing them to your outdoor gear, and keeping the two fire-lighting elements securely together, while allowing freedom of movement for easy striking. 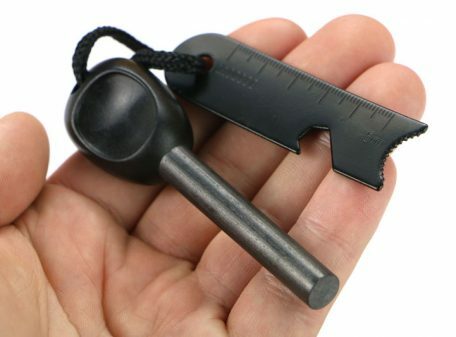 The Spitfire Fire Starter is a compact, easy to carry and highly effective fire lighting tool, designed to allow its user to quickly and reliably get a fire started, regardless of weather conditions. 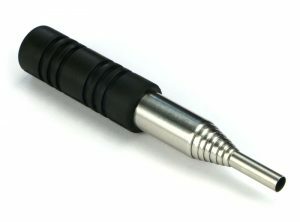 Combining a chunky 9.5mm diameter Ferrocerium (fire steel) rod with a robust steel Striker to produce a large volume of 3,000° C sparks, this is a no-nonsense tool that’s both dependable and durable, and is effective for up to 12,000 strikes. 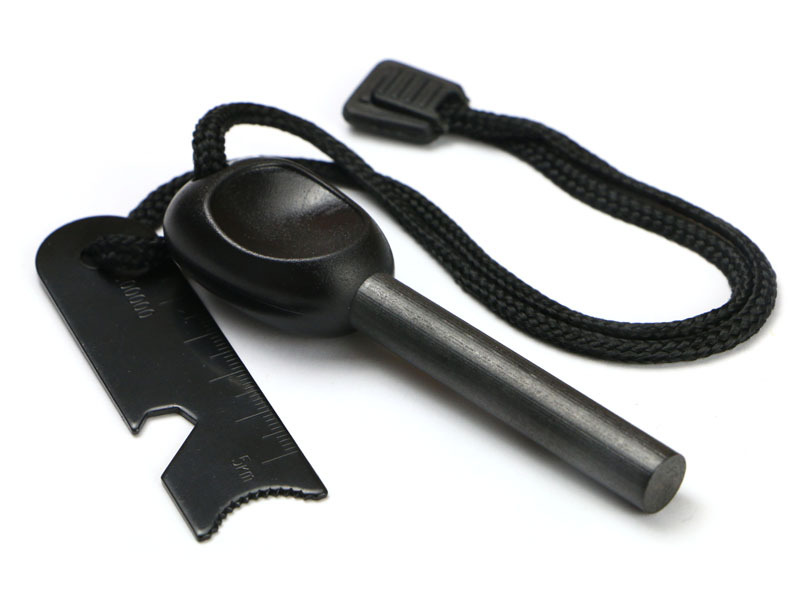 The Spitfire Fire Starter is perfect for bushcraft, camping, festivals, hiking and many other outdoor activities. 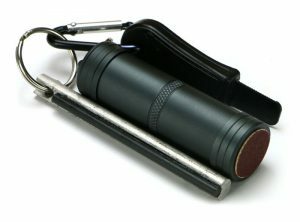 It’s an essential piece of outdoor gear that’s compact enough to be added to a survival kit, attached with the cord to a rucksack, webbing or gear loop, or carried in a pocket / pouch. 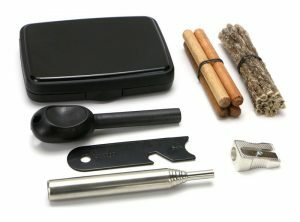 Available as a single fire starter or as a two-pack; please select your option at the top of this listing. NB: Product for use by adults only. 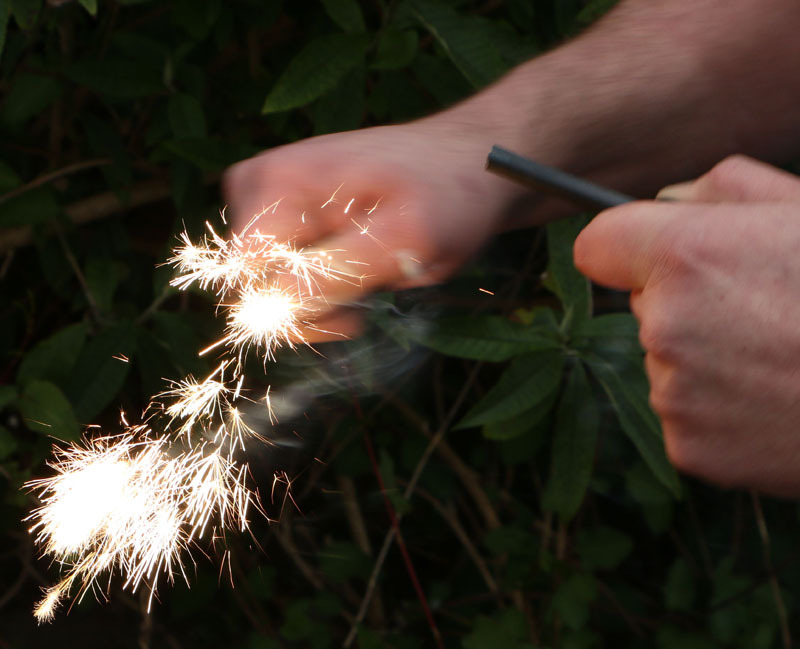 Compact telescopic tube for blowing additional air into a fire for easy fire-lighting. 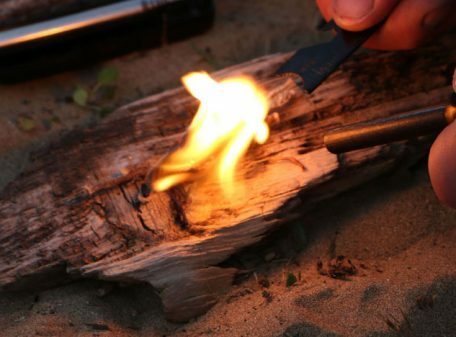 The quick and easy way to start fires in all weather conditions.